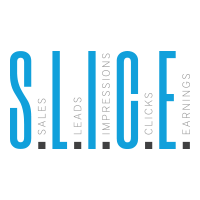 Make money from your website, blog or social media accounts with S.L.I.C.E. Digital. Quick getting started guide for advertisers at S.L.I.C.E. Digital. Quick getting started guide for Agencies/Networks at S.L.I.C.E. Digital.